Anafi is a Cycladic island in the Aegean Sea, east of Santorini, with unique natural beauty and splendid unexplored beaches. Chora, the capital, is located in the southern part of the island and is characterized as a traditional settlement. It is built amphitheatrically on the ruins of a Venetian castle, offering unlimited view of the Aegean Sea and the sunset. 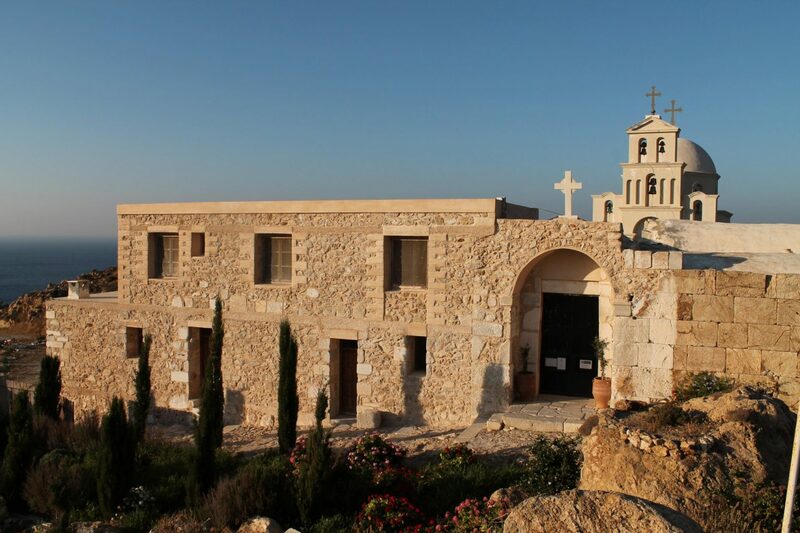 The ruins of the ancient town of Anafi are within 1.5 hours walking distance from the actual town. The Rock, a limestone monolith located at the eastern end of the island, is the second largest monolith of the Mediterranean after Gibraltar. The beaches of Anafi constitute the island main comparative advantage due to their exotic and deserted beauty. Among the most famous beaches these of Ag. Nicholas, Katsouni and Kleisidi, the long beach of Roukona with the trees and the thick sand, Flamoura and Prasies with the blond sand and the crystal-clear waters. The main port of the island is Agios Nikolaos. 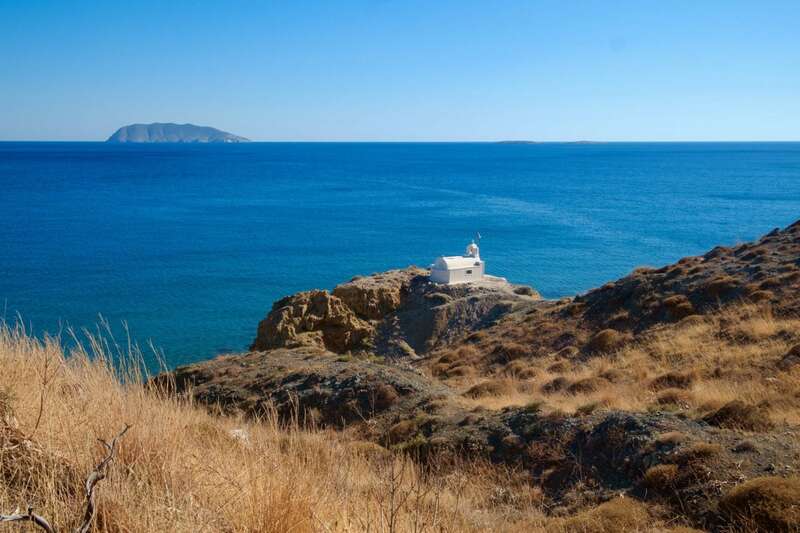 Anafi is linked to Piraeus and also to Santorin island, almost daily, with local itineraries.